The new baby autumn coat 3D cartoon rabbit Fleece Jacket girl child cardigan wholesale trade. > The new baby autumn coat 3D cartoon rabbit Fleece Jacket girl child cardigan wholesale trade. 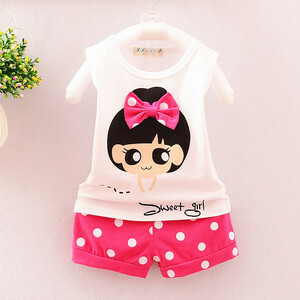 اسم المنتج：The new baby autumn coat 3D cartoon rabbit Fleece Jacket girl child cardigan wholesale trade.